HomeBlogAre you a mobile marketing company like Facebook? If we can assume that Facebook are still working out the best ways to make advertising work on their platform, it has a long way to go. We have always predicted that they have so much data, they can easily reach $10bn a year – this looks like it might be low estimate. This is really remarkable and this is the one that affects your business massively! You see, 874 million of their users access Facebook from a mobile phone or smartphone. Read that number again. More than half of those ONLY access Facebook from a mobile. Their revenue spike has come from being able to ‘mobilise’ their advertising. Now if Facebook, who account for more than 50% of all internet browsing, is mobile AND they are getting massive revenue from mobile advertising, have you spotted the elephant in the room? Your businesses internet presences MUST be mobile compatible. Just last week, we lost a deal to rebuild a companies marketing because another agency told them that responsive websites don’t look nice and it is a passing fad. Please don’t listen to that kind of pitch. You will need to buy a new one almost immediately. 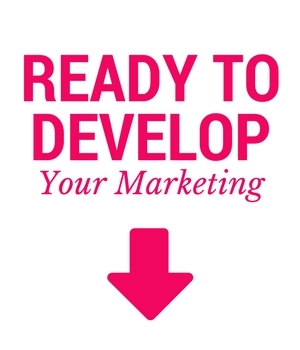 All of your marketing needs to be mobile marketing compliant today. This isn’t the future of marketing, it is already here. If you need help understanding the impact of this, just send us an email, we can help you understand the implications.